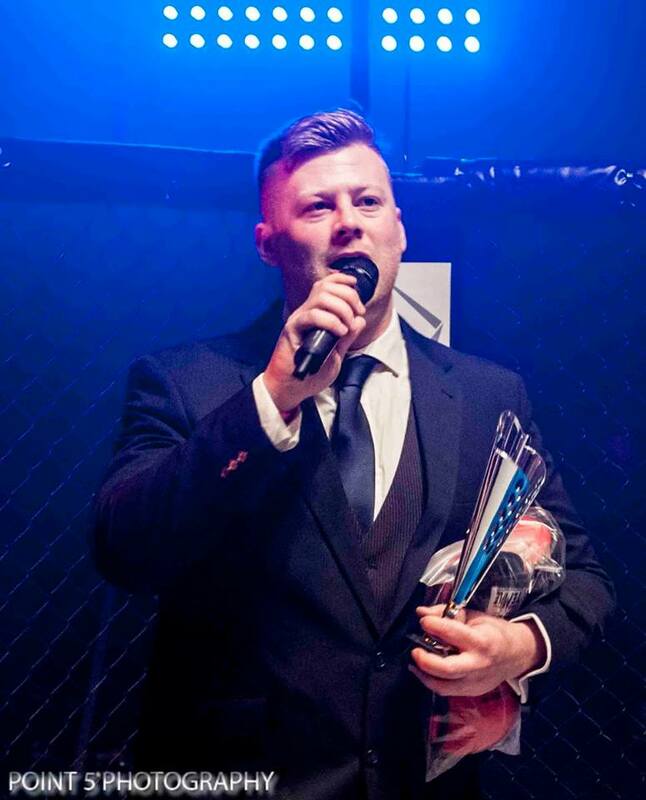 Premier Welsh promotion Pain Pit which is run by Tillery Combat Owner and Head Coach Richard Shore announced last night that they will now be including European level championship belts, and also including one high level card per year. Pain Pit took to social media last night to release the following announcement about their new plans after being one of the most reliable, stable and well run MMA promotions in Wales over many years, growing from strength to strength. Here is the full announcement from Pain Pit Facebook page. Pain Pit Fight Night has always been an event that has prided itself on being a professional grassroots MMA event. 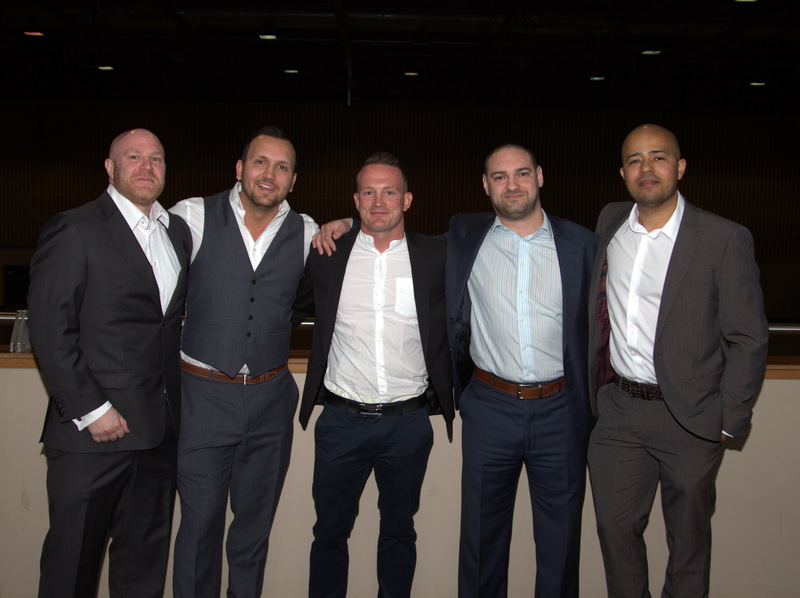 We have always known our place in the market and our aim has been to give promising amateur and professional fighters a platform to showcase their skills. 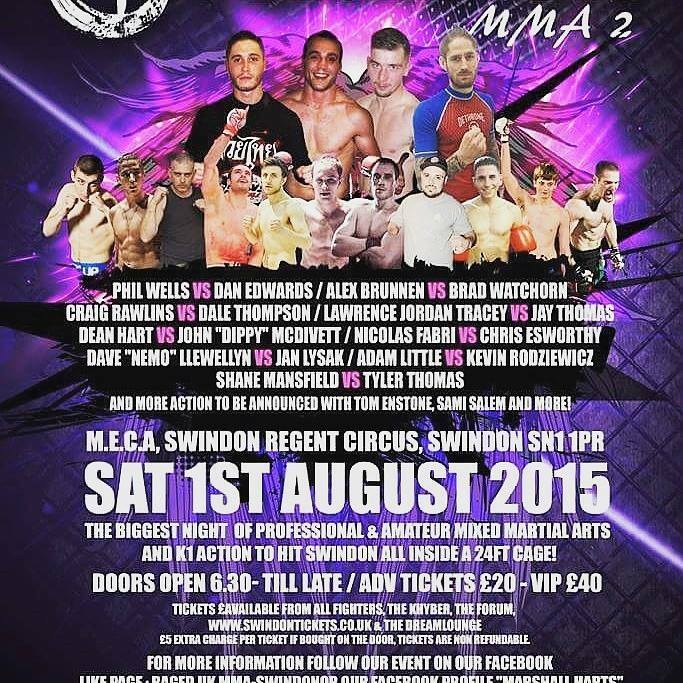 This has led to many fighters moving on to the bigger events such as BAMMA, Cage Warriors, Bellator and Titan.. Since Cage Warriors has been inactive we have decided to put on one “High Level Show” a year to give some of the higher ranked more established fighters an opportunity to stay busy and face a high level of opposition. Our champions have always been novice pros looking for a stepping stone to reach the next level of their careers. These “High Level Shows” now mean we have some very experienced fighters now fighting on the show. It would be unfair for us to expect fighters of the calibre of Lew Long and Jack Marshman to fight our domestic champions who have only have 4/5/6 pro bouts experience. Therefore I have made the decision to add European title bouts to our events to accommodate the higher ranked more experienced competitors. This decision will enable me as a match maker to put on well matched bouts that are not mismatches, and are exciting for the fans to watch. All our current champions will now be classed as our domestic champions. 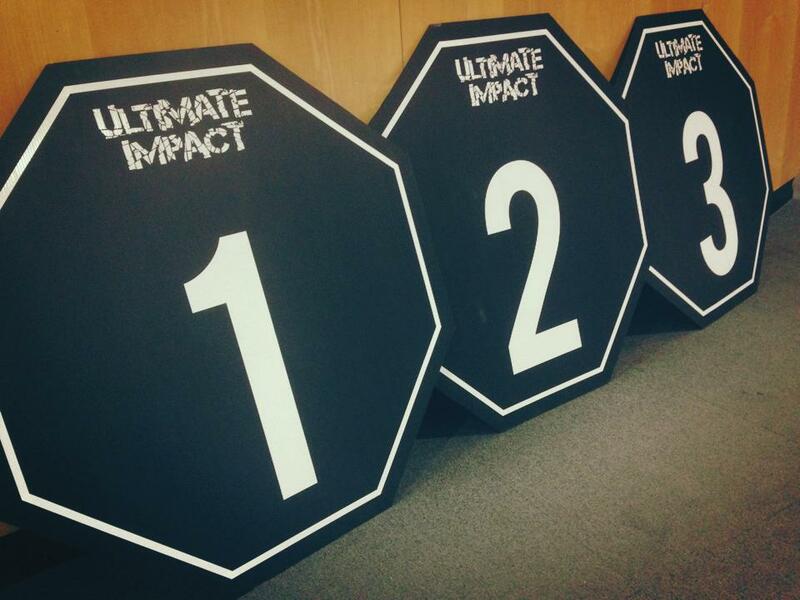 We will offer the European title fights to the higher ranked fighters. Owain Parry has been our domestic Lightweight Champion for over a year and has defended his Title in emphatic style at the last Pain Pit. We feel that it is fitting that due to the level of opponent he is facing in Scott Clist we are going to make their bout a European Pain Pit Lightweight Title Fight. This is going to be an unbelievable event that has a card that would grace any promotion in Europe. Lets hope that the MMA fans in Wales get behind us and support the event so we can ensure we are in a position to do more “High Level Shows” in the future, so fighters will get good exposure, until Cage Warriors decide to get back onto the MMA scene and put shows on in Wales again. 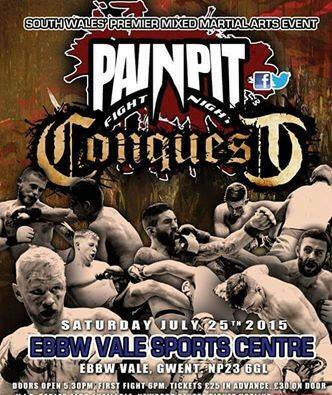 For more details on Pain Pit and their next event on Saturday July 25th at Ebbw Vale Sports Centre click on the link below.